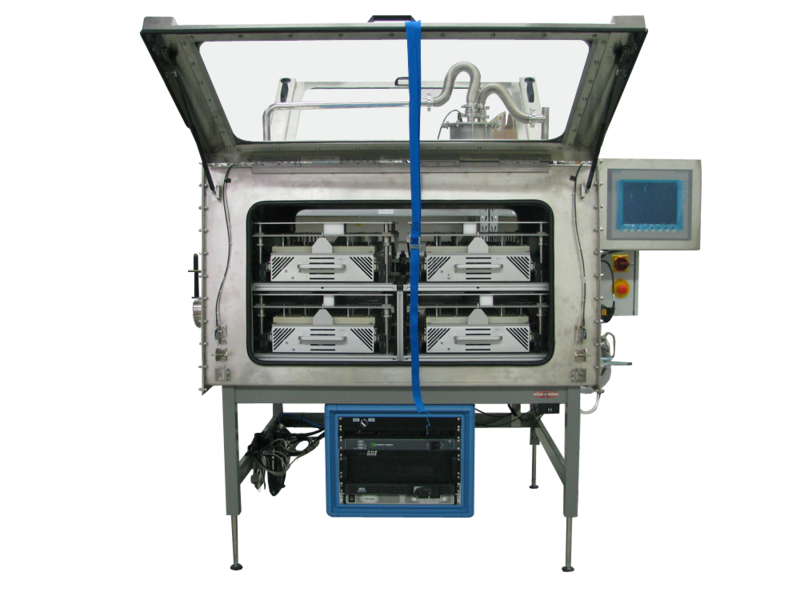 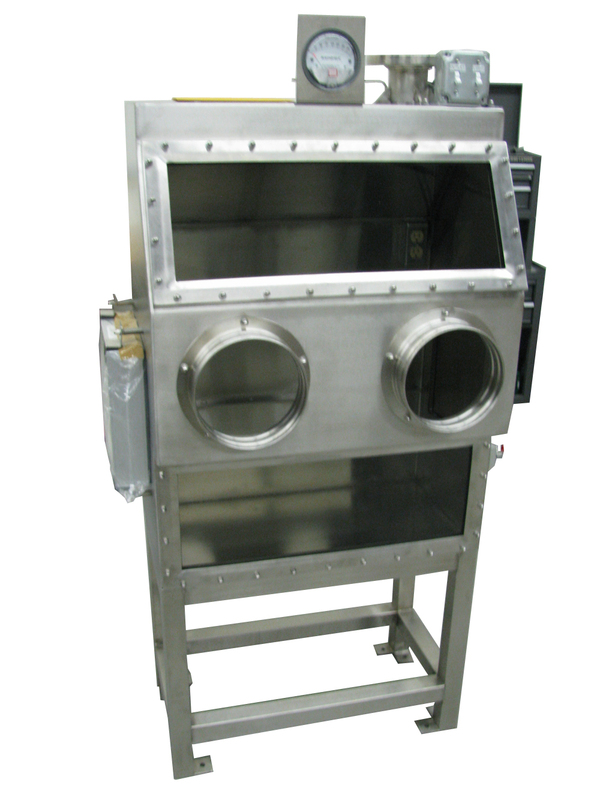 Containment Gloveboxes | LC Technology Solutions Inc. 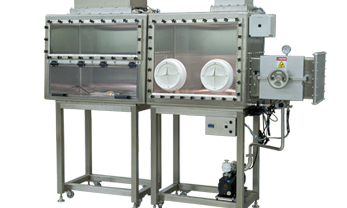 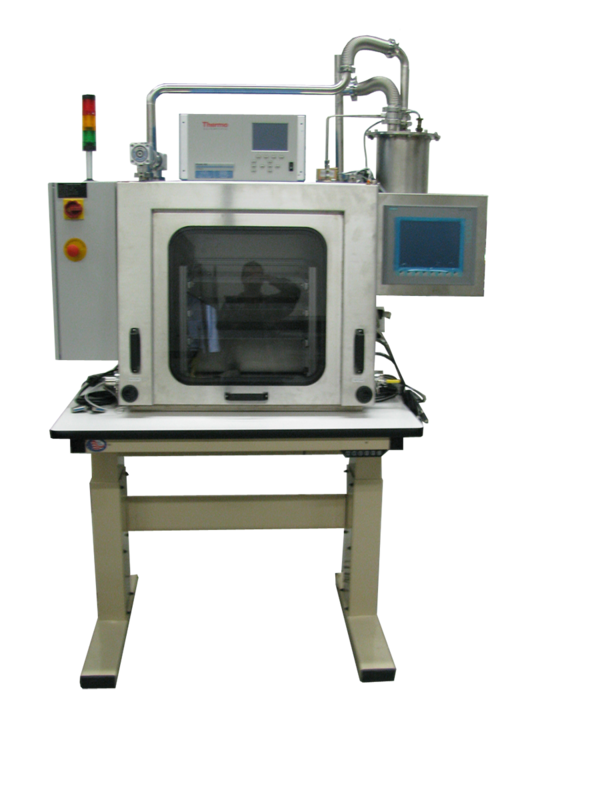 The LCIS-1 glovebox containment systems are a complete system including the glovebox enclosure, gloves or iris ports, pressure monitor with alarms, HEPA filtered exhaust and negative pressure transfer chambers. 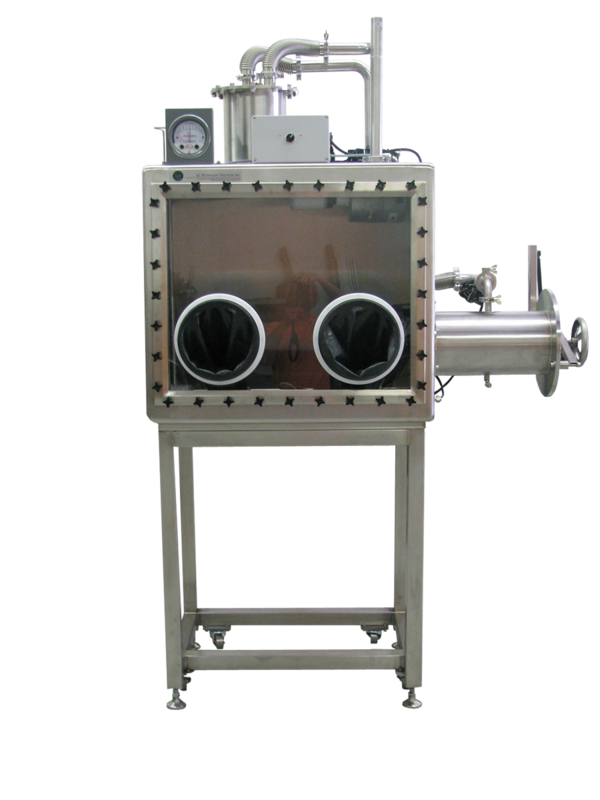 Typically these systems are custom designed for your application. 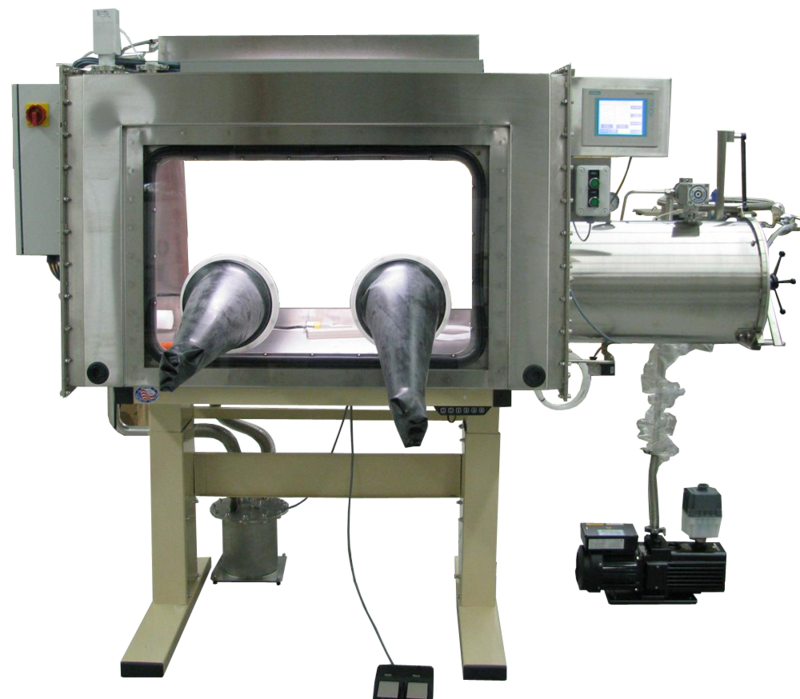 Past applications include hazardous powder handling, operator safety, hazardous fume protection, bio-safety hazards, microscope inspection station, and radioactive applications.